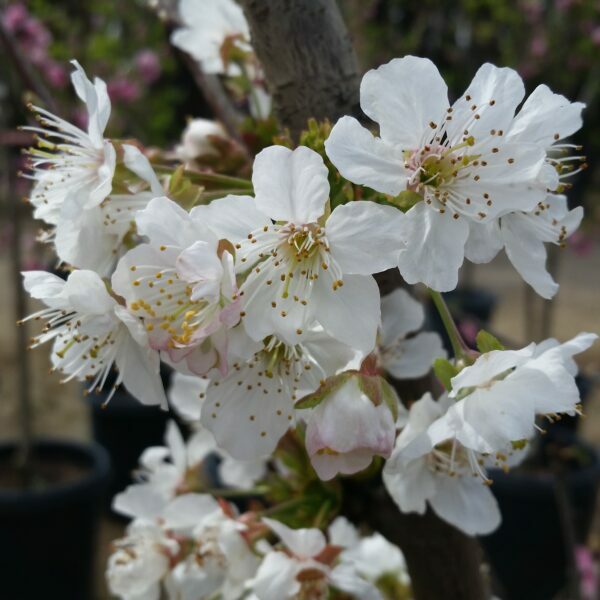 Our grafted 3-in-1 Cherry Trees allow you to enjoy three different sweet cherry varieties on one tree without having to worry about planting a separate pollinator. 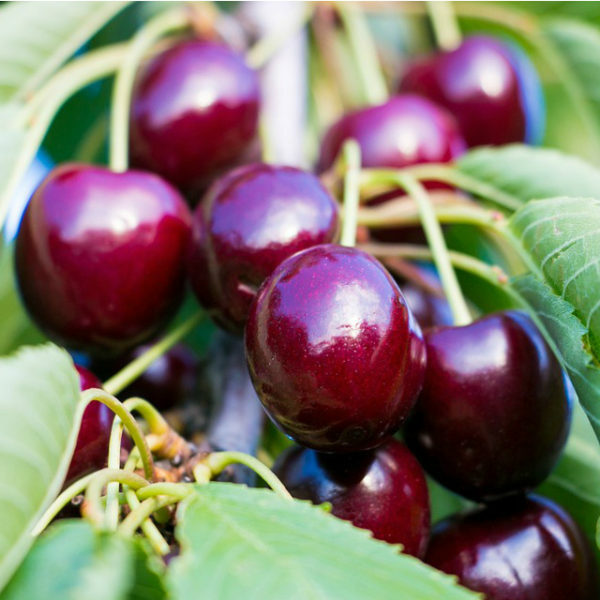 Our 3-in-1’s feature some of the top cherry varieties including Stella, Bing, Lapins, Utah Giant, Rainier, Van and Black Tartarian. 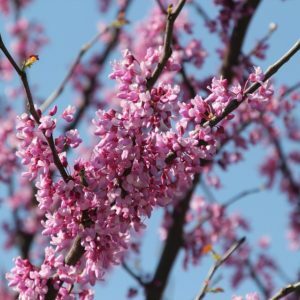 Cherry trees are adaptable in the landscape and garden. 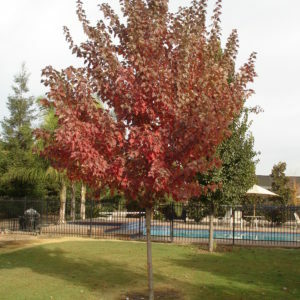 Although they will grow to be full sized small trees if allowed, they can also be pruned to any size. 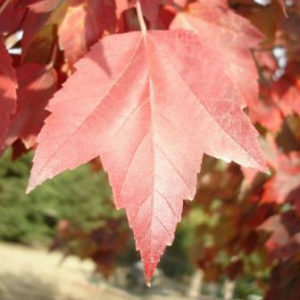 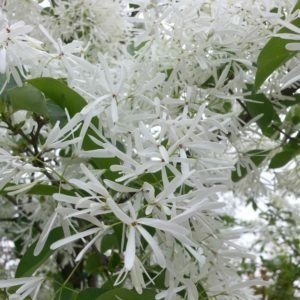 Categories: Deciduous Fruit Trees, Flowering Trees, Trees, Trees By Size, Trees by Size: Small (20' and under). Tags: 3 in 1 Cherry Tree, Black Tartarian, Cottage Garden, Edible Garden, Kitchen Garden, Lapins, Prunus avium, Rainier, Stella, Utah Giant, Wildlife Garden.